Pure Trance goes Lumi! - Solarstone. 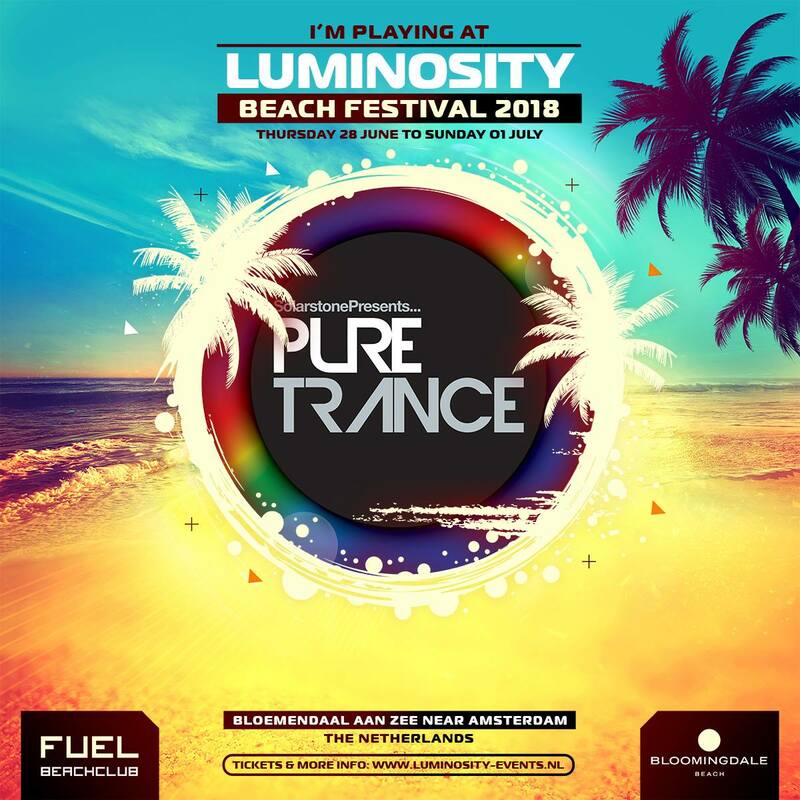 Happy to invite you to the Pure Trance stage at Luminosity Beach Festival 2018! On Sunday July 1st I’ll be playing alongside Factor B, Gai Barone, Giuseppe Ottaviani, Interstellar (The Noble Six & Neptune Project), Kristina Sky & Peter Steele.